Getting started in the cloud can be confusing. Often, there’s so much information out there it can make your first step seem more like a giant leap of faith. So how do you know what your best option is for a cloud platform? With Amazon Lightsail, we set out to help those who are just getting started in the cloud. Lightsail offers everything you need to jumpstart your project on Amazon Web Services (AWS). Whether you’re trying to build simple workloads or quick deployments, Lightsail is cost-effective and offers an easy-to-use interface, along with plenty of helpful resources. 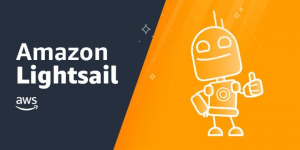 To help you get started, Linux Academy has launched the first comprehensive, lab-based Lightsail training developed by an AWS Partner Network (APN) Partner. 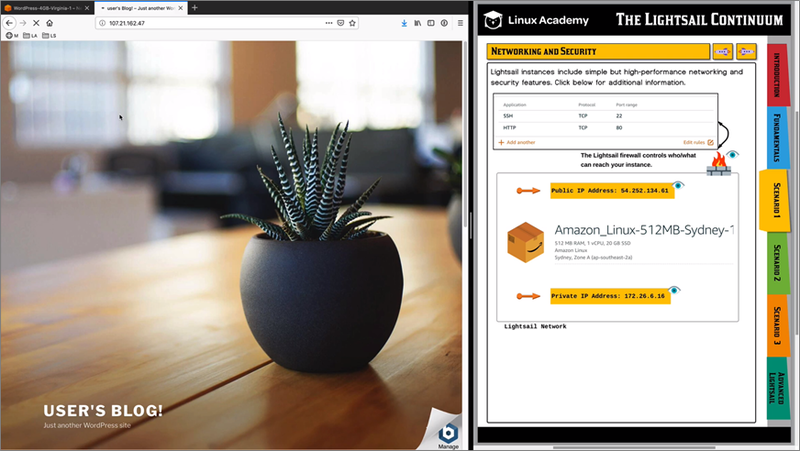 Linux Academy is an APN Advanced Consulting Partner that provides self-paced courses, hand-on server labs, personal access to expert instructors, and an ever-growing learning library. 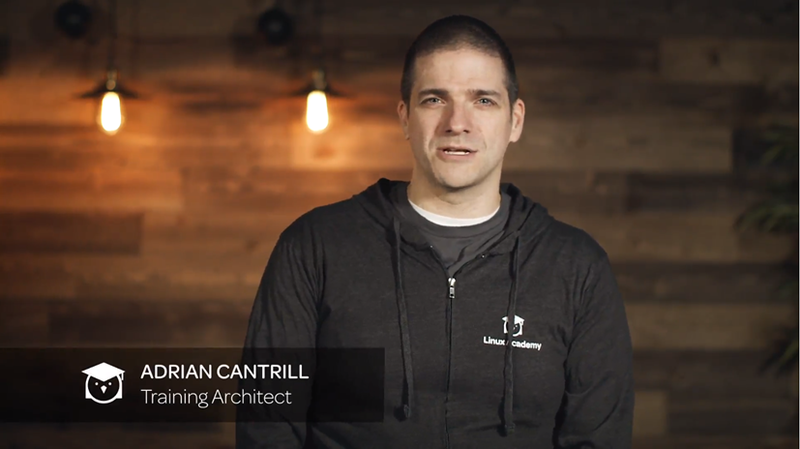 The course videos use a split-screen approach, so you can follow along with Adrian as he walks you through the details while referring to his interactive guidebook, The Lightsail Continuum. With Linux Academy’s Lightsail Deep Dive course, you’ll not only learn how to implement these solutions, you’ll also have a better understanding of when you can best utilize each of them. Like many of Linux Academy’s offerings—they currently offer more than 400 hours of hands-on labs and course—the Amazon Lightsail Deep Dive course features interactive labs, so you won’t merely read about or watch Lightsail, but actually use it live as you make your way through the curriculum. There’s no better way to learn than by doing! Linux Academy has made this course available at no charge to members of their Free Community. Linux Academy is an APN Advanced Consulting Partner. They provide self-paced courses, hand-on server labs, personal access to expert instructors, and an ever-growing learning library.